Beautiful meals that include green are great, and here are some to share! Kevin and Sarah Grill some Arugula Pizza! Meghann and Tom’s amazing Looking Raviolli! May is here, and with that comes a lovely array of spring edibles! On that list is an often overlooked little green guy that packs a lot of punch, Arugula. Also known as Rocket native to the Mediterranean region from Morocco to Portugal, to Lebanon and Turkey. It is used as a leaf vegetable and is high in Vitamin C and potassium. 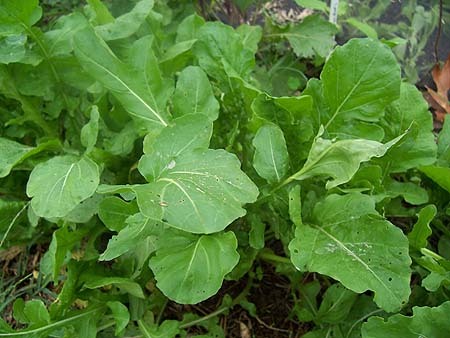 It has a rich, peppery taste, and has an exceptionally strong flavour for a leafy green. It is generally used in salads, often mixed with other greens in a mesclun, but is also cooked as a vegetable or used raw with pasta or meats in northern Italy and in coastal Slovenia , where it is added to the cheese burek. In Italy, rocket is often used in pizzas, added just before the baking period ends or immediately afterwards, so that it will not wilt in the heat. Lots of Options this Month with the ever versatile Arugula! So excited to see what comes of it! For our second unifying theme we are going to take inspiration from a wonderful holiday coming up on the 5th!!! Cinco De Mayo so that means MEXICAN FOOD! Have to say personally I am excited about this one, yumm yumm! Fresh from a winter absence we are kicking off this spring with a renewal from The Kitchen Link! Adding a new element to accompany our monthly ingredient. 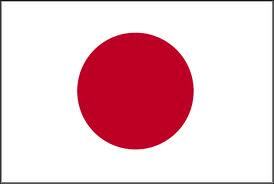 We are adding a theme, some months it could be a country, some month a specific dish. This can be separate from the monthly ingredient or can include it opening up a whole new chapter of possibilities. 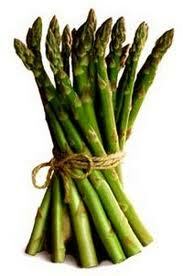 This Months ingredient is ASPARAGUS!